American Airlines just dropped the price of pretty much all their flights down to $391 roundtrip after tax. From Montreal, Mexico City doesn't normally see flights below $550 or so. It's not like Cancun or Puerto Vallarta or other tourist hot spots with charter flights competing for fares. So a 30% price drop is pretty significant. You can see the cheap flights right on their site, http://www.AA.com or likely anywhere else you like to search for flights. 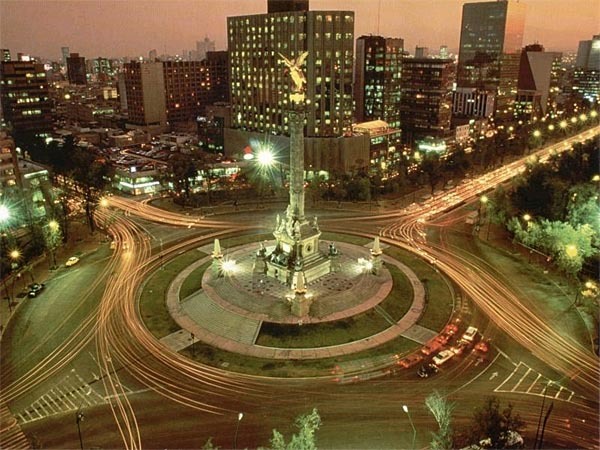 montreal, yul, flight deals, mexico, mexico city, mex and american airlines.